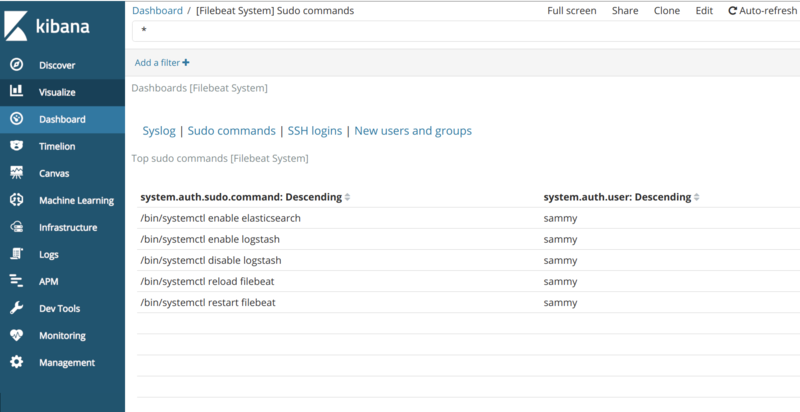 The Elastic Stack — formerly known as the ELK Stack — is a collection of open-source software produced by Elastic which allows you to search, analyze, and visualize logs generated from any source in any format, a practice known as centralized logging. 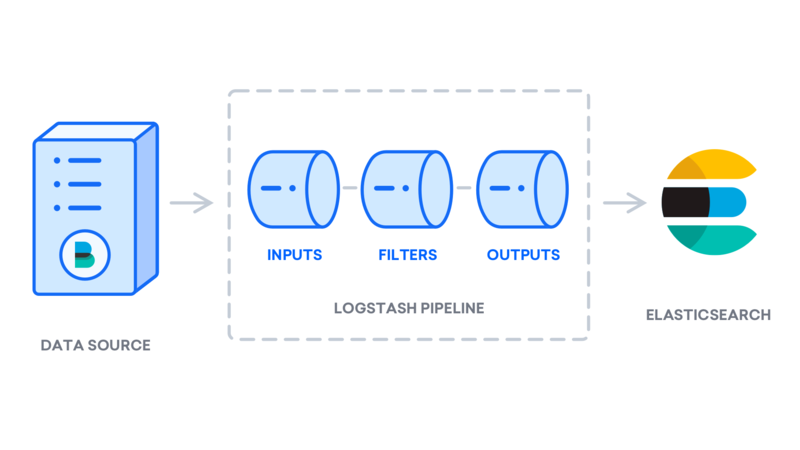 Centralized logging can be very useful when attempting to identify problems with your servers or applications, as it allows you to search through all of your logs in a single place. 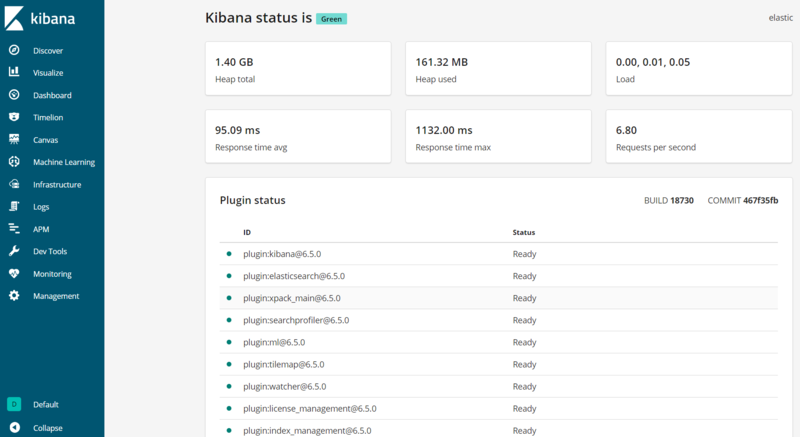 It's also useful because it allows you to identify issues that span multiple servers by correlating their logs during a specific time frame. Java 8 — which is required by Elasticsearch and Logstash — installed on your server. Note that Java 9 is not supported. To install this, follow the "Install OpenJDK 8 JRE" section of our guide on how to install Java on CentOS. Additionally, because the Elastic Stack is used to access valuable information about your server that you would not want unauthorized users to access, it's important that you keep your server secure by installing a TLS/SSL certificate. This is optional but strongly encouraged. Because you will ultimately make changes to your Nginx server block over the course of this guide, we suggest putting this security in place by completing the Let's Encrypt on CentOS 7 guide immediately after this tutorial's second step. The Elastic Stack components are not available through the package manager by default, but you can install them with yum by adding Elastic's package repository. All of the Elastic Stack's packages are signed with the Elasticsearch signing key in order to protect your system from package spoofing. Packages which have been authenticated using the key will be considered trusted by your package manager. In this step, you will import the Elasticsearch public GPG key and add the Elastic repository in order to install Elasticsearch. Here you have included the human-readable name of the repo, the baseurl of the repo's data directory, and the gpgkey required to verify Elastic packages. When you're finished, press ESC to leave insert mode, then :wq and ENTER to save and exit the file. To learn more about the text editor vi and its successor vim, check out our Installing and Using the Vim Text Editor on a Cloud Server tutorial.